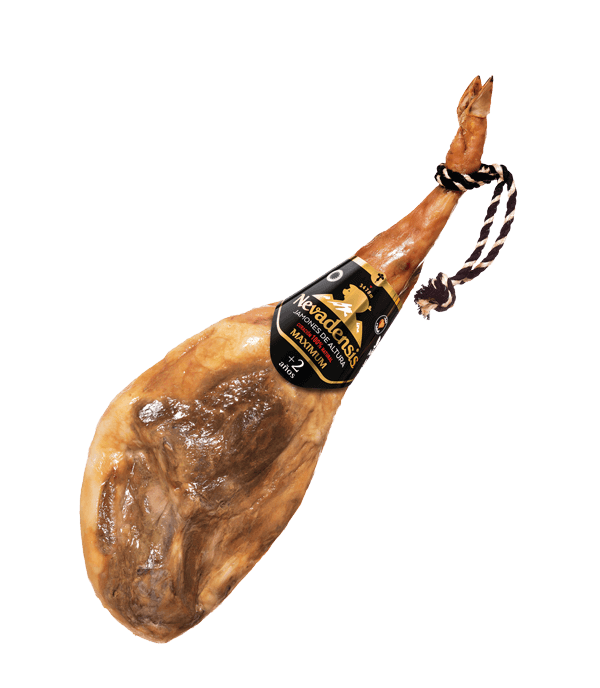 Ham from the Alpujarra Nevadensis "Maximum", cured for at least 2 years. 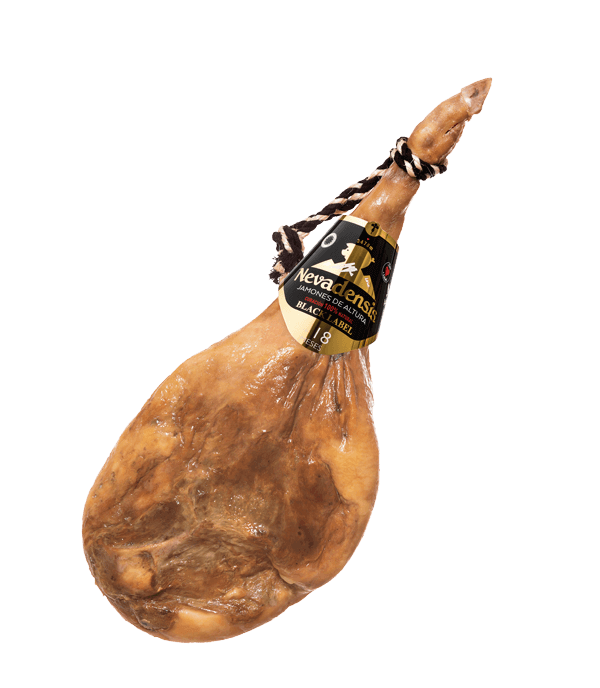 Ham from Trevélez "Black Label", cured for at least 18 months. 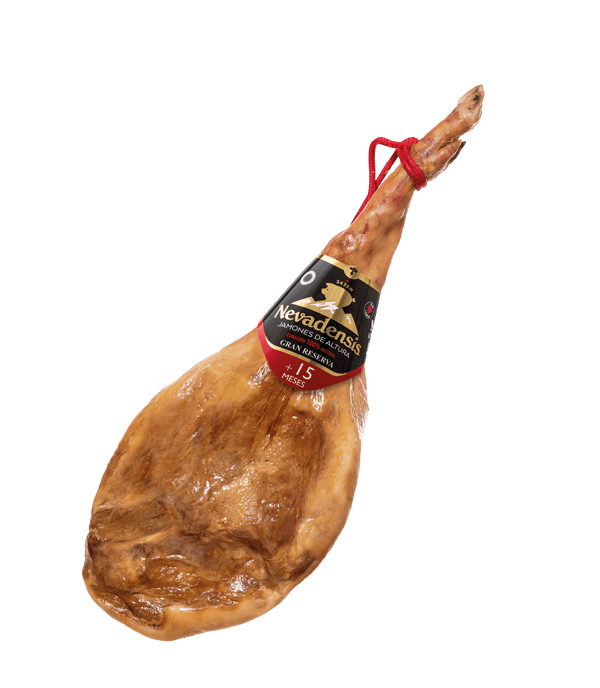 "Gran Reserva" Ham from the Alpujarra cured for at least 15 months. "Reserva" Serrano Ham from the Alpujarra cured for at least 12 months.